Niagara-on-the-Lake, ON (July 19, 2018) – Create the most realistic and lethal crawfish imitation ever made. Those were the marching orders given to the progressive lure designers at LIVETARGET. 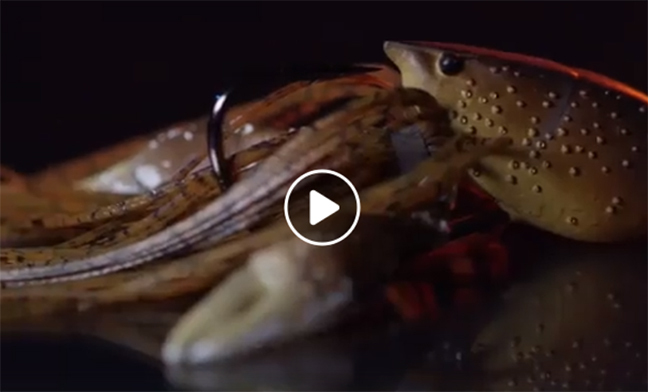 They responded by cleverly synthesizing two distinct lure families – bass jigs and hollow body baits – and fortified their creation with ultra-realistic anatomical features and biomimetic action to yield the paradigm-shifting Hollow Body Craw. 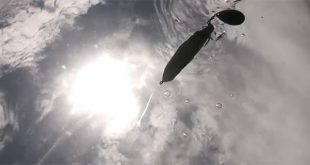 The first representative of a unique lure category, the LIVETARGET Hollow Body Craw was revealed at ICAST 2018 in Orlando. Industry insiders impressed not only with the lure’s artistry and engineering, but also its obvious potential for triggering strikes from big bass, elevated it to a pedestal reserved for only the most compelling new additions to our collective fish-catching arsenals. Indeed, during a muggy July evening that would have been perfect for a live crawfish boil, the LIVETARGET Hollow Body Craw was named the 2018 ICAST Best New Freshwater Soft Lure. The LIVETARGET Hollow Body Craw’s revolutionary design features amazing three-dimensional anatomy, rendering it superior to traditional bass jigs. The lure’s hollow head and thorax render it remarkably snag-resistant, and together with its extra strong custom hook provide exceptional hookup ratios. The hook eyelet protrudes from the top of the Hollow Body Craw’s curved abdomen, orienting any retrieve just the way nature intended. As the Craw moves in reverse, the head, pincers, antennae, and silicone skirt that mimics a crawfish’s walking legs and feeding appendages flare up just like a fleeing or defensive crustacean. 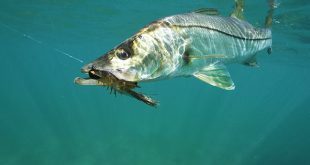 Visually, the bait is a spot-on imitation of the real thing, and its integrated jighead produces the tapping, clicking, and clacking that attracts bass from afar. 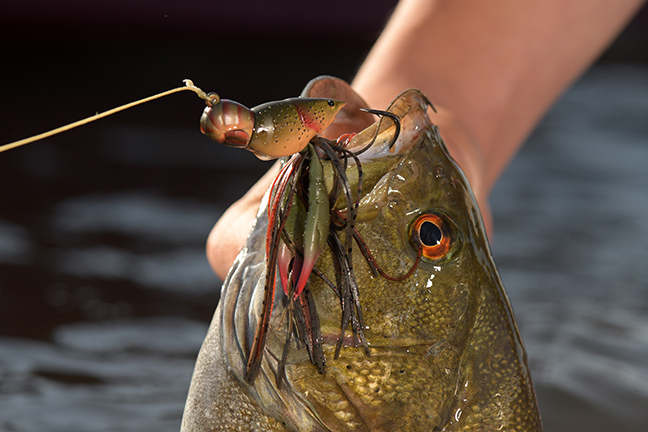 Incredibly effective both on the bottom and in heavy cover, the Hollow Body Craw sets a new standard in crawfish imitations. The ICAST award-winning LIVETARGET Hollow Body Craw will be introduced in three lengths and weights (1 1/2” and 1/2 oz. ; 1 ¾” and 5/8 oz. ; or 2” and 3/4 oz.) 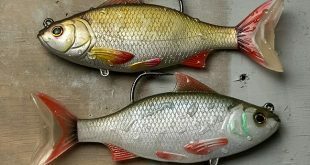 and eight bio-realistic color schemes (725 Grey/Brown, 723 Natural/Brown, 144 Brown/Red, 306 Red, 145 Olive/Orange, 146 Green Chartreuse, 147 Mud/Blue, and 148 Junebug/Chartreuse), allowing anglers to replicate the regional and molting variations of crawfish encountered in any bass waters they fish. The LIVETARGET Hollow Body Craw will be available in late fall 2018, with an MSRP of $9.99-$11.49 USD.